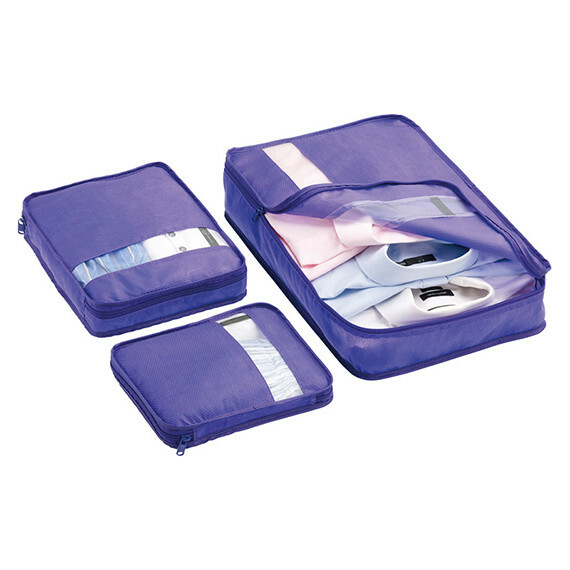 Check out the range of Packing & Luggage Accessories to help you get all your kt organised. 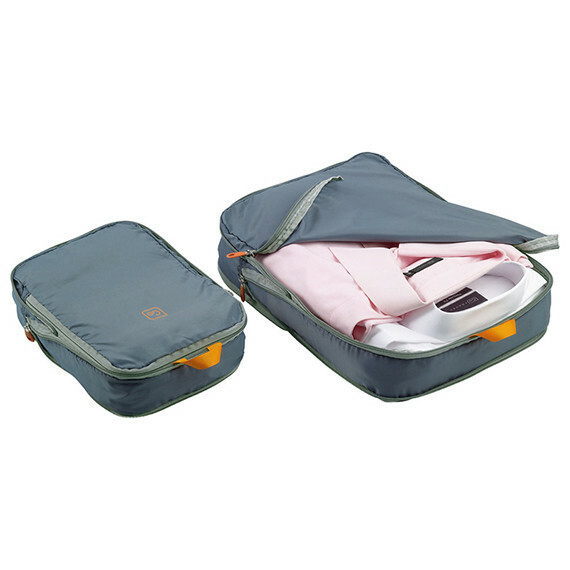 Use packing cubes to organise your clothes and accessories – they will also protect your contents from damp, sand and rain. 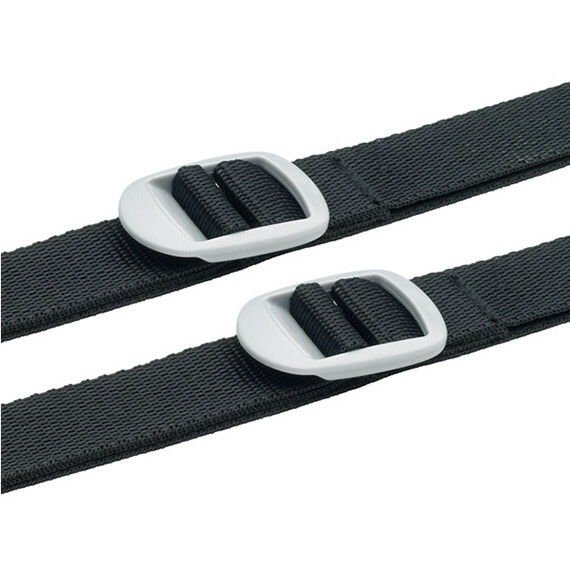 Luggage tags will help you identify your bags at airports and will help them find you should the worst happen and your bags go missing. 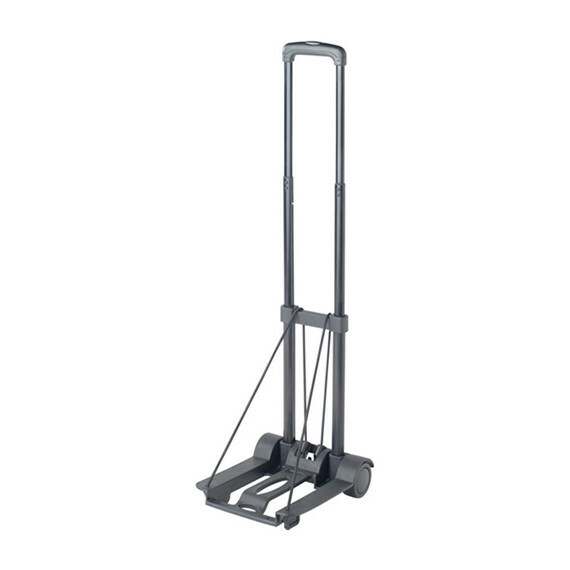 To make your journey as effecient as possible,m we’ve got luggage scales, luggage straps and compression sacks.